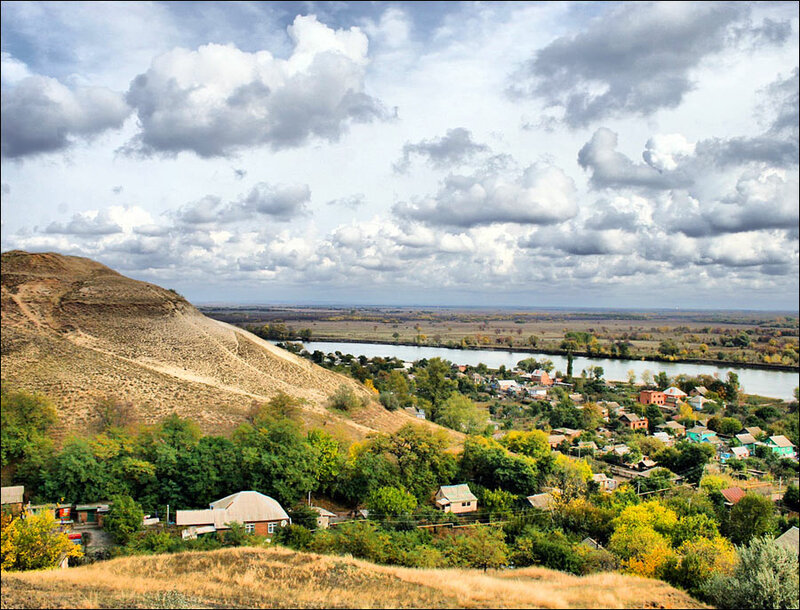 The capital city of Rostov oblast: Rostov-on-Don. 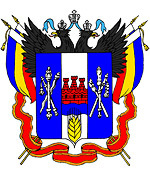 Rostov oblast (Rostovskaya) is a federal subject of Russia located in the south of the European part of the country, part of the Southern Federal District. 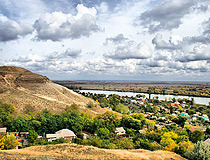 Rostov-on-Don is the capital city of the region. 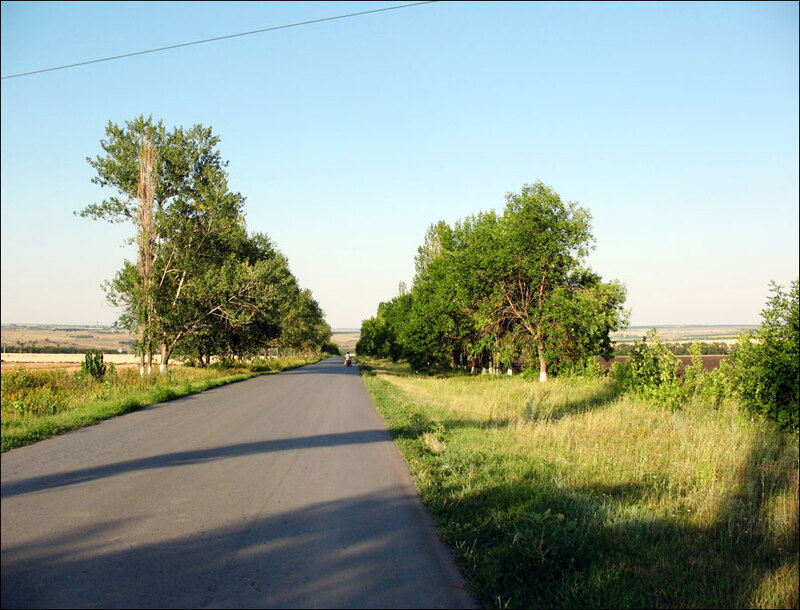 The population of Rostov oblast is about 4,232,000 (2015), the area - 100,967 sq. km. 2 July, 2017 / Rostov-on-Don - the view from above. 1 February, 2014 / Snow apocalypse in Rostov region. 12 January, 2011 / The most beautiful staircase of Rostov-on-Don city. In ancient times, the territory around the Don River was part of the region called Scythia (the Greeks), Stsitiya or Tanais named after the Tanais River, the present Don River (the Romans), Sarmatia (the Roman historians of the 1st century). 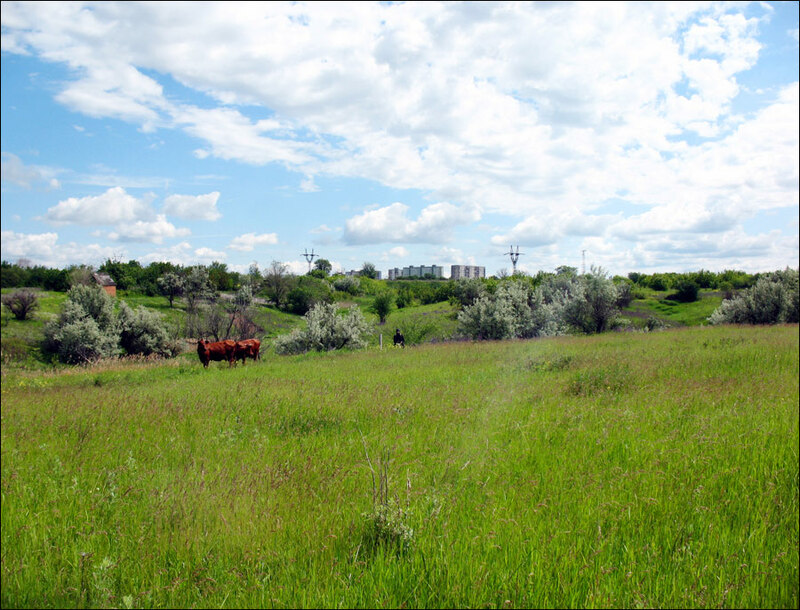 In Russian chronicles of the 14th and 15th centuries, this land was called “Field” or “Wild Field”. Since the second half of the 16th century, the Moscow tsars, starting with Ivan the Terrible, already called all Cossack land simply “Don”. The ancient people settled in the lands along the Don River since the Stone Age. In the 8th-7th centuries B.C., the Scythians began to settle in the steppes to the north of the Black Sea, between the Don and the Danube. Settlements on the territory of the present Rostov region were first mentioned by Herodotus. A lot of archaeological finds were found in numerous Scythian burial mounds: iron swords, daggers, special items of horse decoration, golden and silver items. In the 6th-5th centuries B.C., the Greeks began colonization of coastal areas of the Black Sea. In 480 B.C., their largest towns (Olvia, Tira, Hersonissos) united in the kingdom of Bosporus with the capital in Panticapaeum (present Kerch). It was engaged in active trade with the Mediterranean towns. After long and turbulent history with periods of prosperity and decline, the Greek towns fell under the blows of nomadic peoples migrating through the Don steppes from East to West. For several centuries, this flourishing region turned into a wasteland. In the 4th century, the Avars settled on the Don land. After them the Khazars came here, who founded their settlements and built a fortress called Sarkel. Constantly raiding the southern lands of Kievan Rus, they were a serious threat to the Old Russian state. Later, the Pechenegs came here and the Polovtsian tribes after them. The Polovtsi captured the steppe areas of the Don, Kuban, the Azov Sea and ravaged the outskirts of Kievan Rus for decades reaching Pereyaslavl, Chernihiv and even Kiev. In the early 13th century, the first wave of the Mongol invasion reached the Russian land. In 1223, the combined forces of the Russian princes and the Polovtsi clashed with the Mongols in the Battle of the Kalka River (the tributary of the Kalmius, which flows into the Azov Sea to the north of the Don). 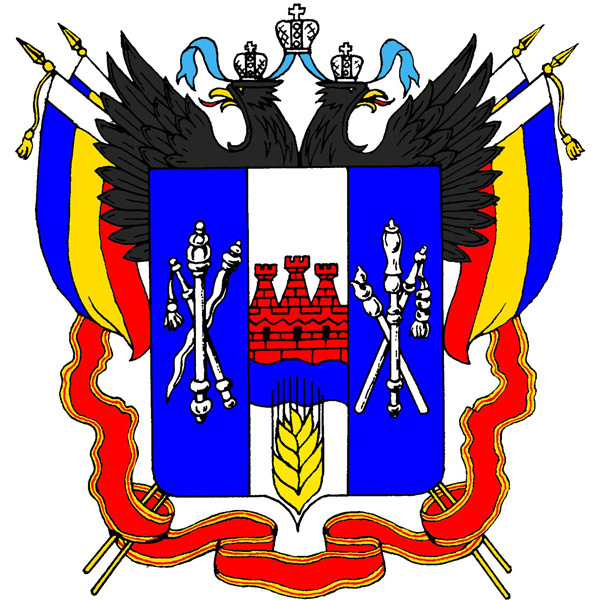 Due to poor coordination Russian and Polovtsian troops suffered a complete defeat. It was the beginning of the period of Russian history known as the Mongol yoke, which lasted until 1480. In the 1470s, the Azov steppes were occupied by the Turks of the Ottoman Empire and became a constant threat on the south-eastern borders of Russia. In the mid-16th century, runaway serfs began to settle in the area of the Don River. Later, they became known as the Don Cossacks. 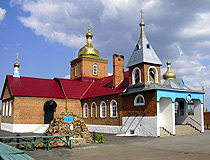 In 1560, the Cossack town of Cherkassk was founded. Gradually, from the late 16th - early 17th centuries, the Cossacks began to cooperate with the Russian military, economic and political systems. In the 18th century, the land of the Don Cossacks became part of the Russian Empire and lost its autonomy. The Cossacks actively opposed this fact, which led to the peasant wars and uprisings headed by Stepan Razin, Kondrat Bulavin, Emelyan Pugachev. The Cossacks were included in the Russian army as irregular troops. They had special rights and privileges. The Cossacks were good soldiers and participated in all military campaigns conducted by the Russian Empire. By the end of the 18th century, about 225 thousand people lived in the Don region, half a century later - 775 thousand. By the middle of the 19th century, two centers formed on the Don: Novocherkassk (military and administrative center) and Rostov-on-Don (industrial and commercial center). In 1859, the population of the region was about 900 thousand. During the Russian Civil War, this region was one of the centers of the White movement and became the scene of bloody battles. The final blow to the Don Cossacks, who survived in the Soviet Union after the Civil War, was decossackization, dispossession and famine of 1932-1933. 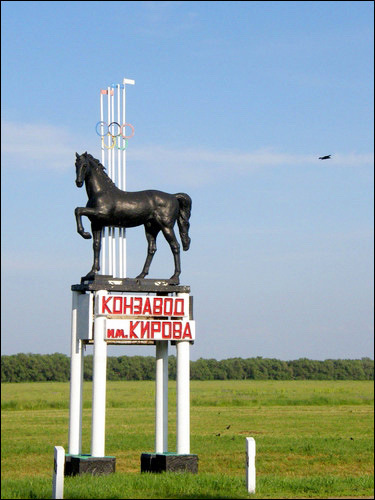 Rostov oblast was established in 1937. The shooting of a peaceful demonstration in Novocherkassk became the blackest page in the history of the 1960s. June 2, 1962, employees of the local electric locomotive plant with their families came to the rally with demands for higher wages. In response, the troops were deployed in the city. When people tried to break through to the building of the city executive committee, the troops opened fire. According to official figures, 26 people were killed and 87 wounded. 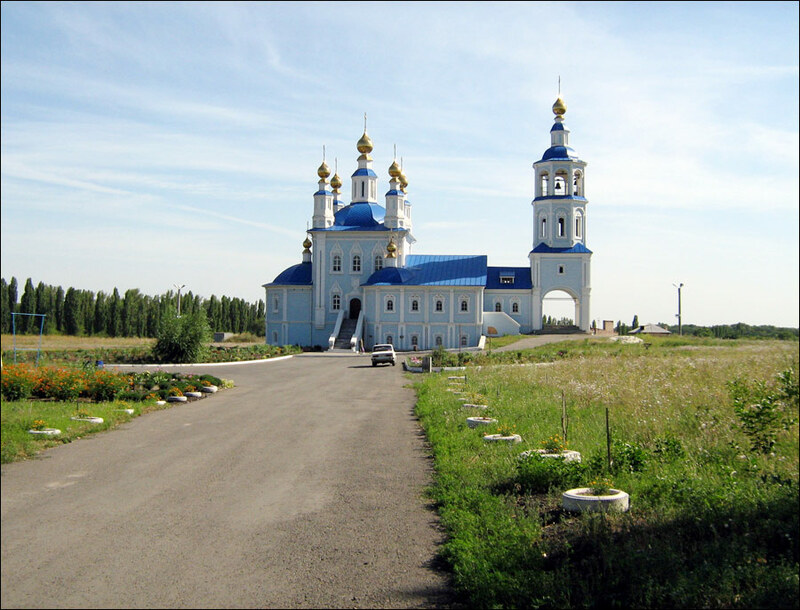 Rostov oblast is located in the southern part of the East European Plain and partly in the North Caucasus region, occupying a vast area in the river basin of the Lower Don. The region stretches for 470 km from north to south and 455 km from west to east. The climate is temperate continental. The average temperature in January is minus 3 degrees Celsius, in July - plus 23.4 degrees Celsius. The nature of the region is diverse. Steppes, forests, the Don River, the coast of the Azov Sea are inhabited by more than 100 species of animals and fish. Rostov oblast lies mainly in the steppe zone with semi-deserts in the south-east. About 6% of the territory is covered by forests and bushes, most part of the region is occupied by farms engaged in agriculture on the fertile black soil. 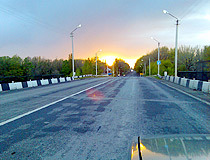 The largest cities are Rostov-on-Don (1,115,000), Taganrog (253,000), Shahty (237,000), Volgodonsk (170,600), Novocherkassk (170,200), Bataisk (122,200), Novoshahtinsk (109,000). 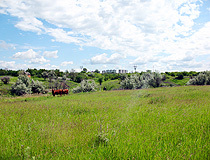 Rostovskaya oblast is rich in various mineral resources. The most important among them are fuel resources. Coal deposits of eastern Donbass are well-known. About 90% of coal is anthracite, which has the highest calorific content of all types of coal except for graphite. There are deposits of natural gas and oil, phosphorites. Development of the region’s economy is based on such factors as favorable economic and geographical position (connecting the center of Russia with the North Caucasus and Transcaucasia), the availability of natural resources, high availability of labor resources, well-developed transport infrastructure. Rostov oblast is one of the leading regions of Russia in the level of development and variety of industries. The region’s economy is based on agricultural industry, food-processing industry, heavy and agricultural machinery, coal mining, automotive industry. Rostov Nuclear Power Plant is located about 12 km from the city of Volgodonsk. The main treasure of the region is its fertile black soil occupying almost 65% of the territory, the fertile layer can be up to 1.5 meters. Rostov oblast is the second largest producer of agricultural products in Russia (wheat, maize, rice, millet, buckwheat, soybeans, vegetables, fruits, and berries). Sunflower is the main industrial crop. This region produces more than 20% of all sunflower seeds in Russia. Milk producing, cattle-breeding, sheep-breeding, horse-breeding and poultry farming are the most developed. 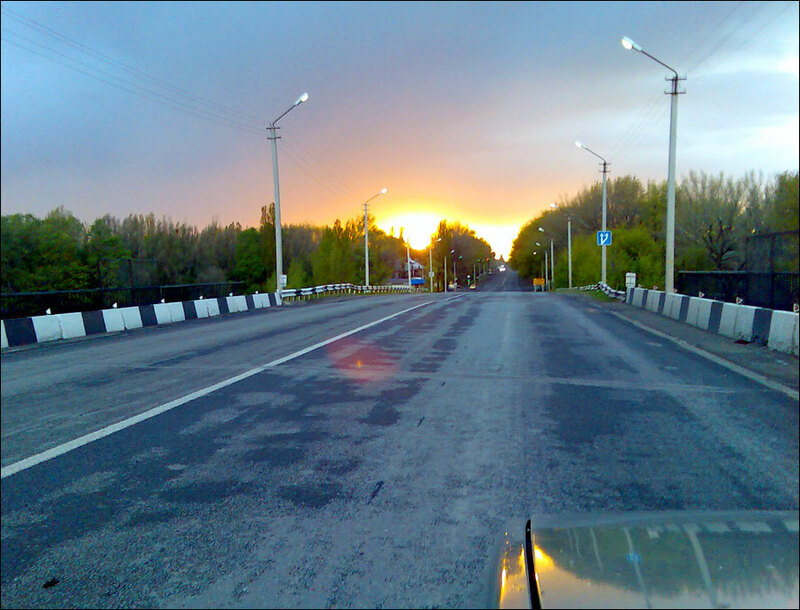 The federal highways E115 - M4 “Moscow - Novorossiysk”, E50 - M19, E58 - M23 “Kishinev - Rostov”, E40 - M21 “Volgograd - Kishinev” pass through the territory of the Rostov region. The railway routes to the south of Russia pass through the province - to Krasnodar krai (the Azov and Black Seas) and Ukraine. The main waterways are the Don and Seversky Donets. Taganrog, Azov and Rostov-on-Don are large sea ports. 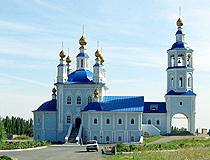 Rostov oblast attracts tourists by its rich history, charming nature, unique Cossack culture. The Don River, one of the largest rivers in Europe, with its branches and tributaries; Taganrog Bay of the Azov Sea; Tsimlyansk reservoir; Don and Azov steppes create a memorable image of the Rostov region. In total, there are more than 8,000 objects of archaeological heritage of federal importance in this region. 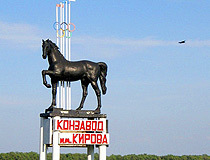 The cities of Rostov-on-Don, Taganrog, Azov, Novocherkassk are the main tourist centers. Unique collections of Scythian gold are exhibited in regional museums as well as excellent ethnographic collections representing variety of national cultures of the Don region, items of everyday life of the Cossacks, pictures made by famous painters of the 18th-20th centuries. The history of the region is closely linked to the famous Don Cossacks of the 16th-18th centuries (Yermak Timofeyevich, Stepan Razin, Kondraty Bulavin, Yemelyan Pugachev, Matvey Platov), as well as Emperors Peter I and Alexander I. Anton Chekhov, one of the greatest writers of short fiction in history, was born here. 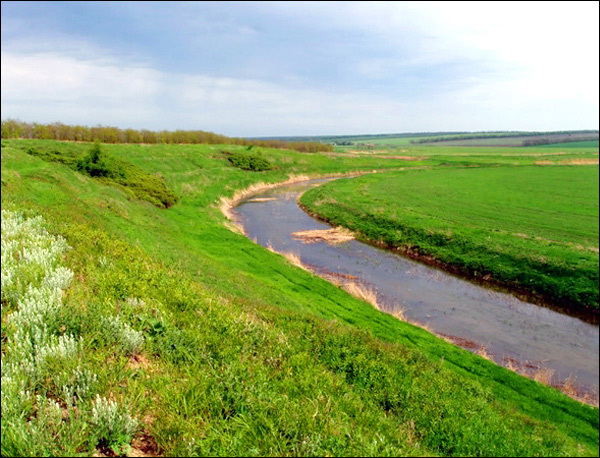 The Don River area is described in the works of Alexander Pushkin and Mikhail Sholokhov. 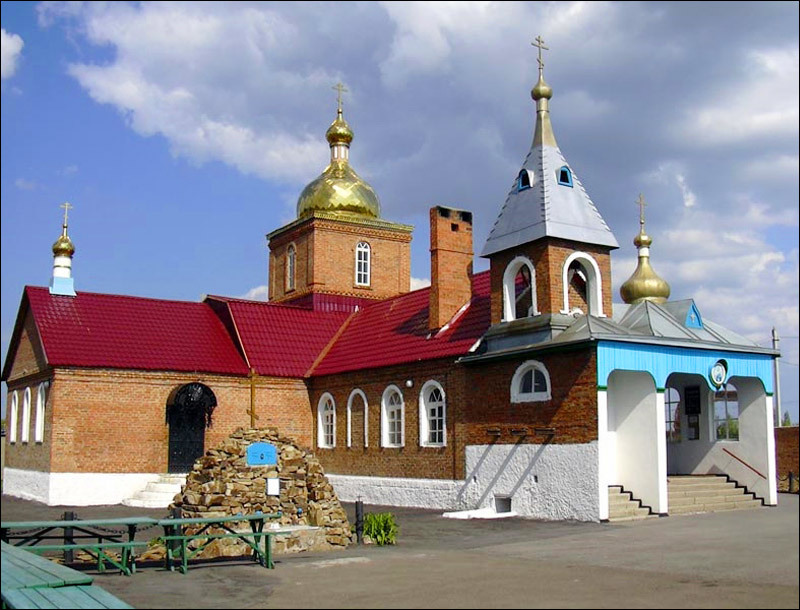 Numerous Orthodox churches and monasteries are visited by thousands of pilgrims every year. The climatic conditions of Taganrog Bay create favorable conditions for the development of sanatorium and resort industry. Manych-Gudilo - the largest lake in the Rostov region. I fondly remember my two trips to the region back in 2000. I was fortunate enough to taken around to some of the sights and to experience the local cuisine (best mushroom soup I've ever had). We adopted our beautiful Russian daughter from an orphanage in Novoshahtinsk. I hope capitalism and personal freedoms continue to expand in your region; it's a great tragedy what the Communists did to your oblast over the years.